By Jacob Abbott. Part one of an eight part series on the history of America from its earliest times through to the age of George Washington, told by master storyteller Jacob Abbott. 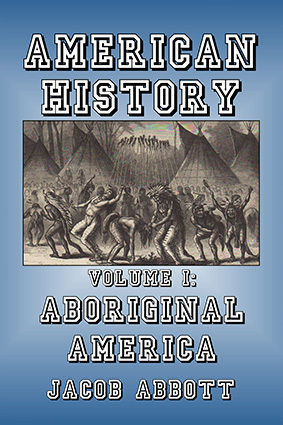 Starting with a physical description of the geography and natural life of North America, Abbott moves on to address the origins, customs, and traditions of the Indian tribes living in North America. 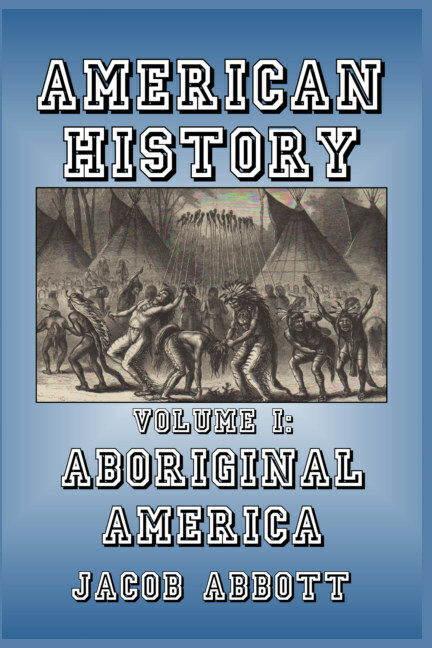 His conclusions—once common knowledge, but now suppressed in the name of political correctness—deal with many of the critical issues which surrounded the original settling of America. CHAPTER I: Types of Life in America. CHAPTER II: Face of the Country.